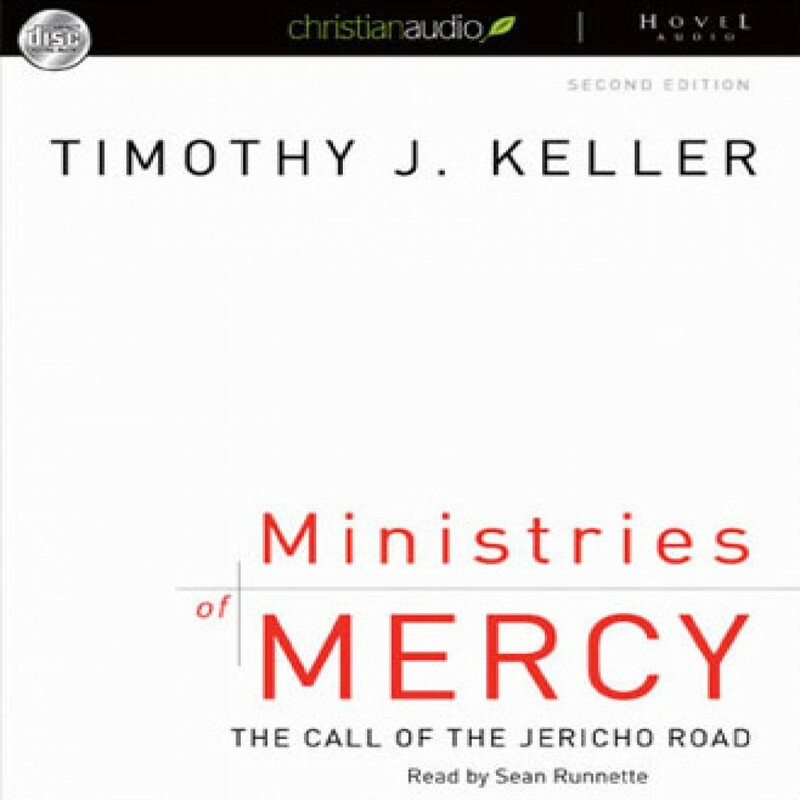 Ministries of Mercy by Timothy J. Keller Audiobook Download - Christian audiobooks. Try us free. Why would someone risk his safety, destroy his schedule, and become dirty and bloody to help a needy person of another race and social class? And why would Jesus tell us "Go and do likewise"? Like the wounded man on the Jericho road, there are needy people in our path.